Which cereal was originally called Ranger Joe Popped Wheat Honnies? 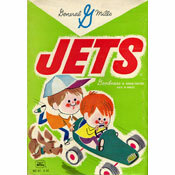 Cereal boxes declared this cereal to be "honey smackin' good!" and described the product as "honey sweet toasted puffs of wheat" or "honey-sweetened puffs of wheat." This cereal was originally introduced as Sugar Smacks in 1953. 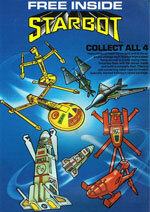 It has also gone by just Smacks. The cereal's mascot, as with Sugar Smacks, was a frog in a baseball cap named Dig 'Em. 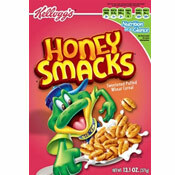 What do you think of Honey Smacks? Has there been a RECALL? Can't find it anywhere. A sweet tasting cereal that never goes out of style! Great taste. One of my favorite cereals of all time.